April is Bowel Cancer Awareness Month and the public health team at East Riding of Yorkshire Council is encouraging residents to learn the signs and symptoms in order to detect it early. Bowel cancer is the fourth most common cancer and the second most common cause of cancer death in the UK. 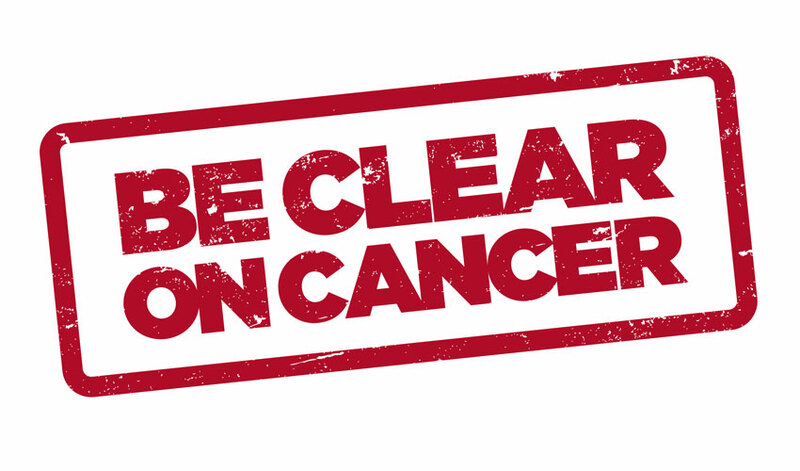 The council supports any campaigns which promote earlier diagnosis of serious health conditions by increasing the public’s awareness of key signs and symptoms and encouraging people to go to their GP if they have concerns. People may delay seeing their GP for a number of reasons, such as fear of wasting their time or not realising the importance of their symptoms. Some people may also brush symptoms away and ignore them, often putting them down to other things, such as old age or stress. Most people with these signs and symptoms don’t have bowel cancer and they could presenting as other health problems, but it’s important to get checked by the GP if there are any concerns. Andy Kingdom, deputy director of Public Health at East Riding of Yorkshire Council, said: “Over half of all bowel cancer cases are linked to lifestyle and other risk factors.